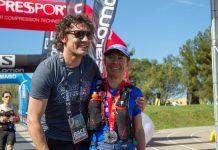 You’re visiting Zagreb, and you want to run with somebody while you’re here? Search no more! 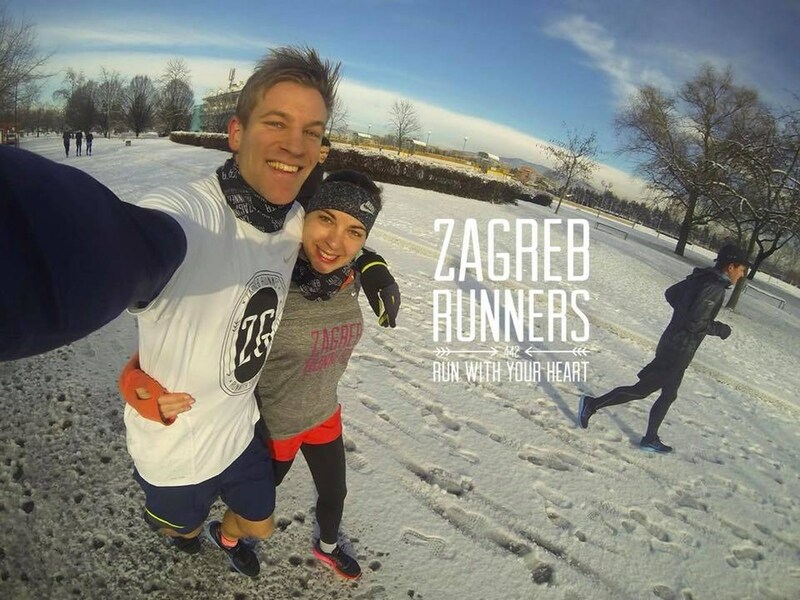 Zagreb Runners is the team for you – no matter what your preferences are. 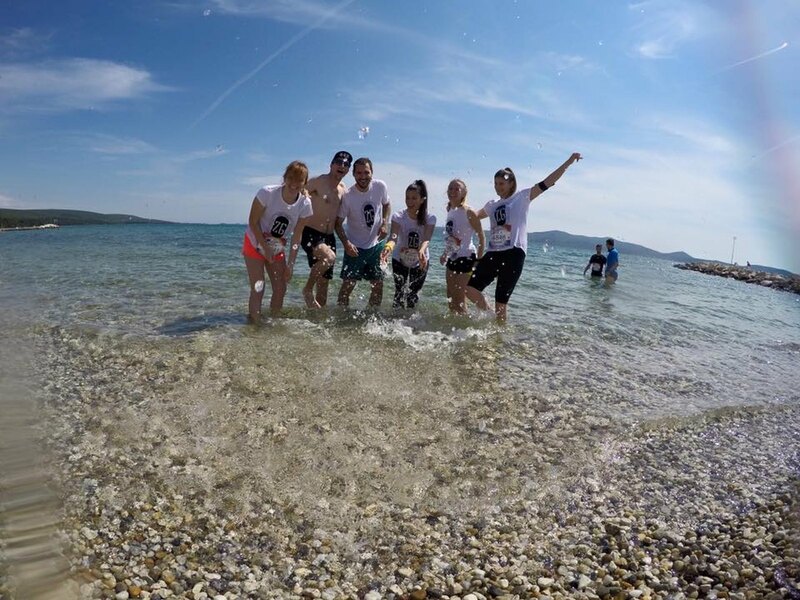 They are made of all kinds of different people, and they happily accept everyone who shares their passion for Zagreb. 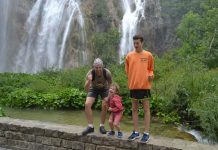 Formed in the spring of 2015 by a group of friends as an alternative to more traditional running clubs, ZGBR has grown from a small team of ten to a big collective of around 40 people. 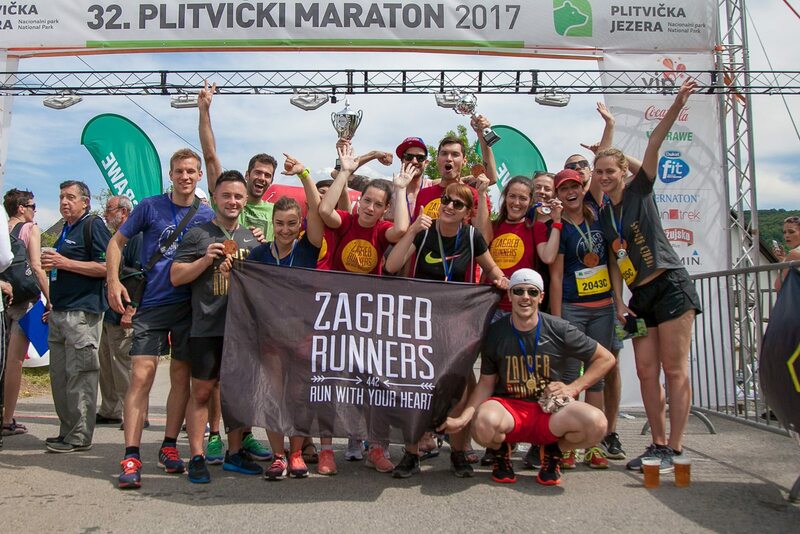 Every runner in Zagreb knows who Zagreb Runners are – the funny runners who love to run streets of the hometown or, when not on the run, the team that cheers on races and supports along the route with megaphones and confetti. They will show you the best of their city because they love Zagreb and are proud of it. 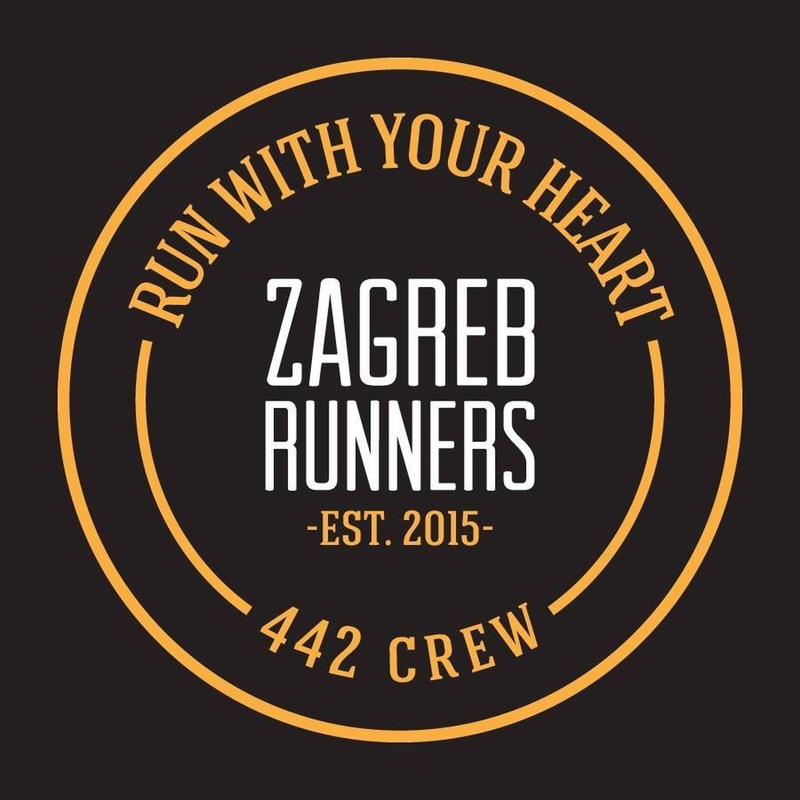 ZGBR is not a club but rather a running crew, a group of running lovers which likes to have fun. 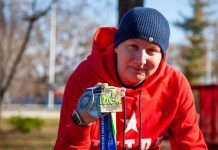 Whether you’re a marathon veteran or taking your first steps towards your first race, Zagreb Runners cares for runners of all abilities with runs split into groups according to fitness and pace. 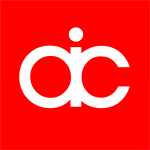 Their organized runs take place on Monday, Wednesday, and Saturday. On Monday and Wednesday the runs are in the evening, around 7 pm, and on Saturday the run is in the morning, around 10 am. 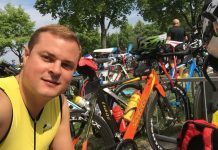 The location is always different – sometimes ►Maksimir Park, sometimes ►Sava river bank, sometimes ►Jarun Lake and sometimes ►Svetice running track. For all the information it is the best to send a message to their Facebook or Instagram profile and to ask when and where to come! 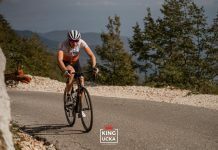 All workouts are free of charge, and free of obligations – you can do the structured workout with the group, or just go for an easy run with those teammates who are not in the mood for a workout. After a workout, they always go to grab a beer or something to eat together. 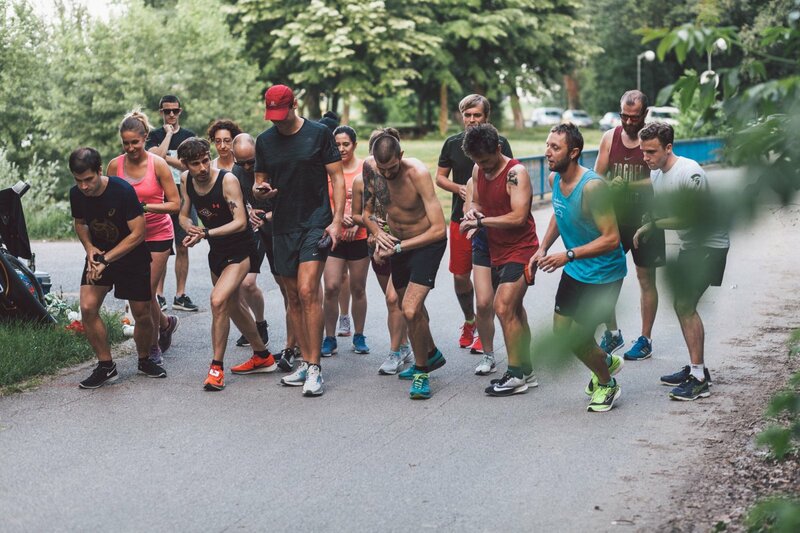 Besides those organized runs, Zagreb Runners like to do some odd things, like monthly runs which take place every last Thursday in the month and start at 11 pm – that’s called Midnight in Zagreb, and everybody is invited. They also have the two-mile race every second month – to measure the strength against each other and against themselves. 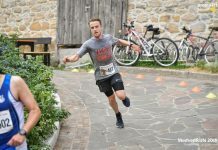 And yes – the beer mile every now and then! 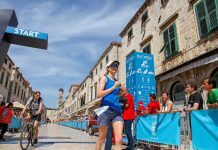 When there is a bigger race in Zagreb, expect to see Zagreb Runners with signs, megaphones, flags, pom-poms, and confetti, standing along the route and cheering for the runners. They cheer for everyone, give high-fives and shout motivational words. 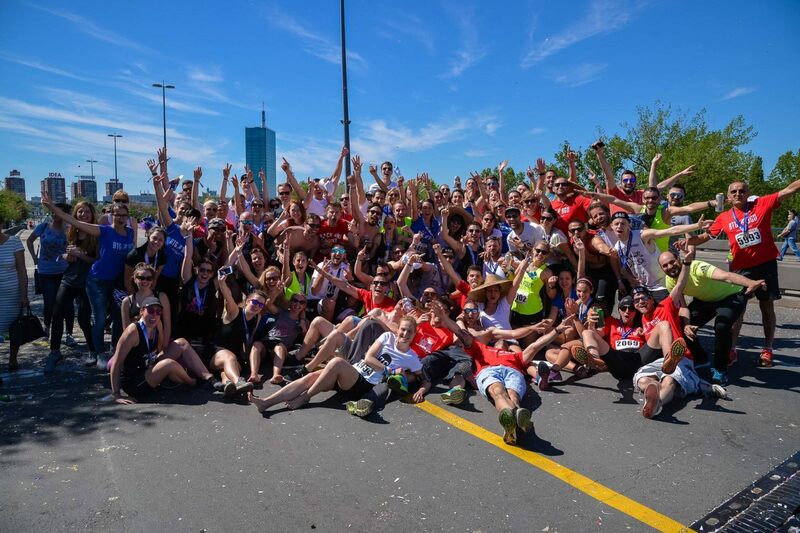 We know running feels great but being there at the cheering point with them is nothing less thrilling. Really an amazing experience. 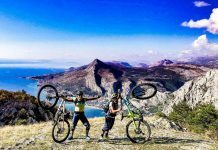 They also travel together all over Croatia for the races, and sometimes even outside, like in Slovenia, Italy or Serbia. If you come to Zagreb when such thing is going on, don’t hesitate to ask them to join. 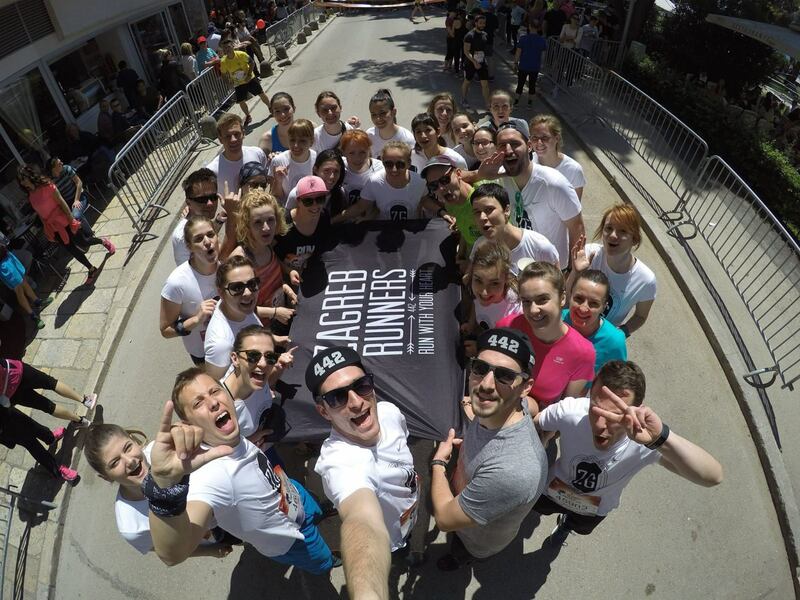 So, when in Zagreb, contact Zagreb Runners and experience running there in the funniest possible way!